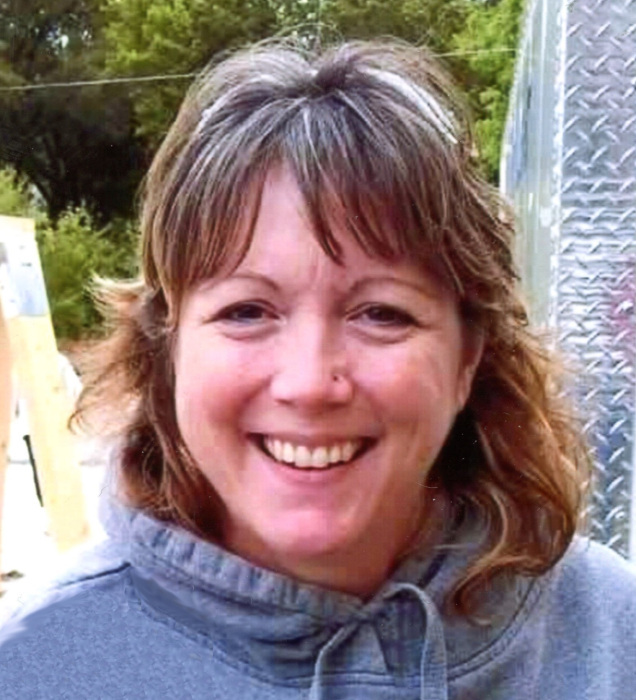 Cynthia “Cyndi Lou” Kemeny (nee Legate), 51, of West Bend, passed away peacefully on Wednesday, March 20, 2019 at her home surrounded by her family. Cyndi was born on January 16, 1968 to the late Milton “Sam” and Margaret (nee Meunier) Legate in Hartford, Wisconsin. She graduated from West Bend East High School. Cyndi worked for both Maysteel in Allenton and bartended at Moonlighting in Barton for over twenty years. She loved to travel and enjoyed strolling on the beach during sunrise, socializing, and listening to all types of music. Cyndi was a hard worker throughout her life, caring, loving, sassy, sarcastic, and always had a smile on her face. She will be greatly missed by all who knew her. Those Cyndi leaves behind to cherish her memory include her significant other, Stan Pottruff; son, Matthew (Samantha) Kemeny with one grandchild on the way; two sisters, Sharon (Jerry) Becker and Laura (David) Wagner; three brothers, Wayne Schultz, Greg (Alida) Legate and Brian (Traci) Legate; family friend, Michael “Mike” Kemeny; and many nieces, nephews, other relatives and friends. Cyndi is preceded in death by her father, Milton “Sam” and her infant sister, Debbie Legate. A memorial service in remembrance of Cyndi will be held on Sunday, March 24, 2019 at 6:00 p.m. at the Myrhum Patten Miller & Kietzer Funeral Home, 1315 W. Washington St., West Bend. The family will greet relatives and friends at the funeral home on Sunday from 2:00 p.m. until the time of service.